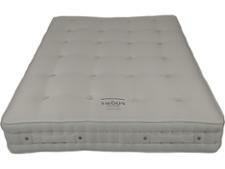 Swoon Lyndhurst 2000 mattress review - Which? 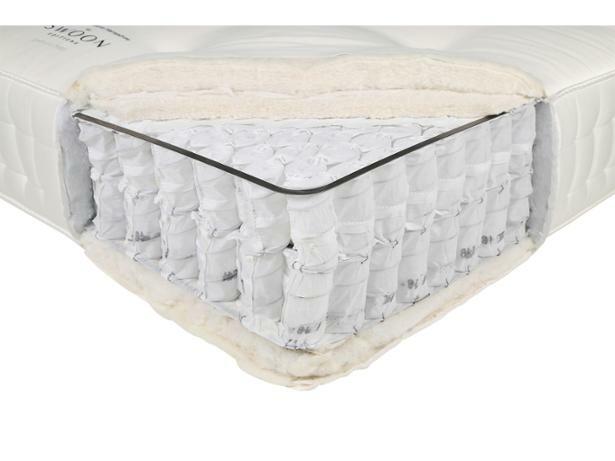 If you're looking for a two-sided pocket sprung mattress with natural fillings, you might want to consider the Swoon Lyndhurst 2000. 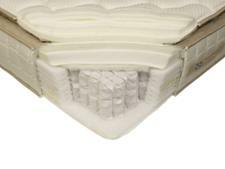 It's cheaper than some we've seen and, unlike many pocket sprung mattresses, it comes with a 100-night sleep trial. 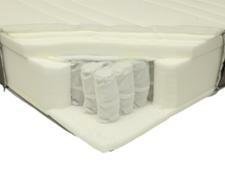 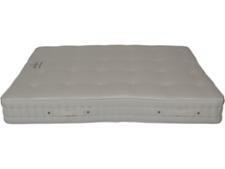 Read our mattress review to see how it fared in our tough support and durability tests.